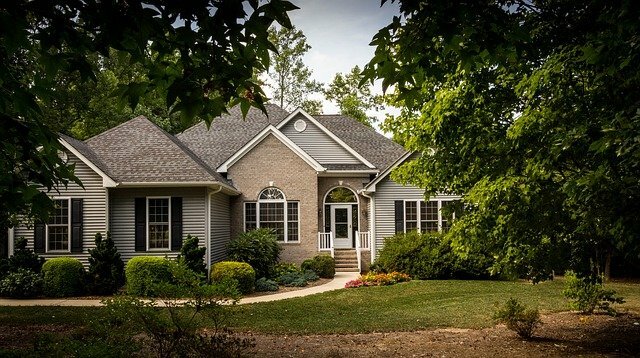 Home buying companies are one of the fastest growing ways to sell your home. Rather than dealing with a real estate agent and placing the home on the MLS, the homeowner can sell directly to a professional cash home buying company who is ready to buy your home. When selling to these companies, you don’t have to do any repairs, move anything, or worry about cleaning your home. You can leave your home exactly how it is and the cash home buying company will buy your house in as-is condition. If you need to sell your home fast, choosing a company that buys houses may be your best option. Not only can you sell your home in under 14 days, but you don’t have to spend thousands of dollars making repairs or the hassle of scheduling contractors and handymen. This saves you time and money. If your home needs repairs, scheduling and paying for the materials and labor can be overwhelming. With a company that buys houses, you don’t have to worry about the stress of fixing your home up. They will buy your home in as-is condition, which means you can leave your home exactly how it is. This will free up your time to focus on other things, like finding a mover. Maybe an all-cash offer doesn’t work for your financial needs. Some companies are able to work with you on finding a solution that fits your financial situation. They may be able to pay for your moving expenses or take over your existing mortgage. With the ability to structure different financial solutions, a cash home buying company is a great option. Let’s face it, the traditional home-selling process is awful. Finding a reputable real estate agent is time consuming and difficult. You may have to interview dozens of realtors before you find the right one. Even then, they may not be able to sell your home in a realistic timeframe. 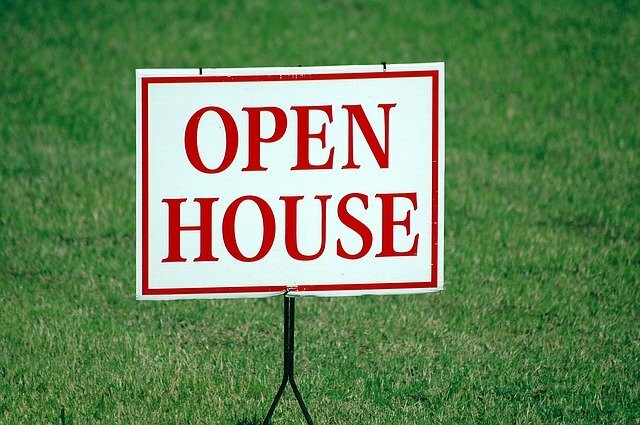 Not only is finding a real estate agent challenging, but showing your home is very inconvenient. Planning an outing to keep your kids busy and making sure you are out of the house long enough is a daily occurrence. Not to mention, keeping the house clean 7 days a week is difficult and time consuming. When selling to a company that buys houses, you avoid the headaches of the traditional home-selling process. Since companies that buy houses pay with cash, they can skip traditional bank financing. Since they do not have to wait for banks to approve a loan, they can usually close as soon as the title work is finished on your home. This can can up to two weeks assuming the title is clean. If there are liens or judgements against the property, this timeframe could take a little longer. This is still a fourth of what traditional financing with a bank takes; and much less risky. With bank financing, the process could take 60 days or longer depending on the bank. There are plenty of costs associated with fixing a property up, and since you are selling to a company that buys houses, they will be taking on those expenses. Not only will the company be taking on the expenses, they will also be taking on the risk associated with fixing up a home. There could be hidden issues that a home buyer will have to fix in order to resell your home. Since the company is taking on these costs and risks, they will want to make a profit for the hassle of fixing up a home. There are many companies that buy houses are are legitimate businesses and give back to their community. On the other hand, there are some companies that are just posing to be cash home buying companies. These companies are usually a “one man show” that actually does not have the cash to buy your home. The best thing you can do is to look at a cash home buying company’s reviews and make sure that they are a real company. A real company will have ratings and reviews on Google, Facebook, and Yelp. A real company will also be accredited through the Better Business Bureau and have a long-standing history in your area. Whether or not you should sell to a company that buys houses is ultimately up to you. Make sure you work with a company that matches your schedule, financial situation, and comfort level.